In any creative field, there is nothing more elusive than finding the muse. Everyone who creates for a living struggles to find inspiration from time to time. How do you come up with a brilliant new mobile app idea, or the perfect finishing touch to an existing product, when you’re in a creative funk? Keep your mind open, because genius can come from some surprising places. What do you do if a 12-year-old New Yorker gives you great mobile app ideas for your tech startup in LA? Hire him, of course. 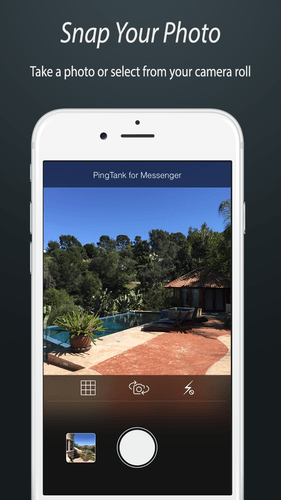 And that’s exactly what animated messaging app developer PingTank did — naming him VP of Creative, putting him on the payroll, and moving him to California to come up with new animations for its just-launched iOS and Facebook Messenger apps. It all started with an email from 12-year-old Sammy to Jeremy Greene, CEO of PingTank (@pingtankapp), an app that gives users the ability to spice up shared photos by overlaying 2D/3D animations, from lipstick kisses to flying dollar bills. Sammy had seen PingTank, and enjoyed using it to express himself and exchange photos with friends. However, he wasn’t satisfied just using the app. He wanted to make it better and made the call to send his ideas straight to the top. 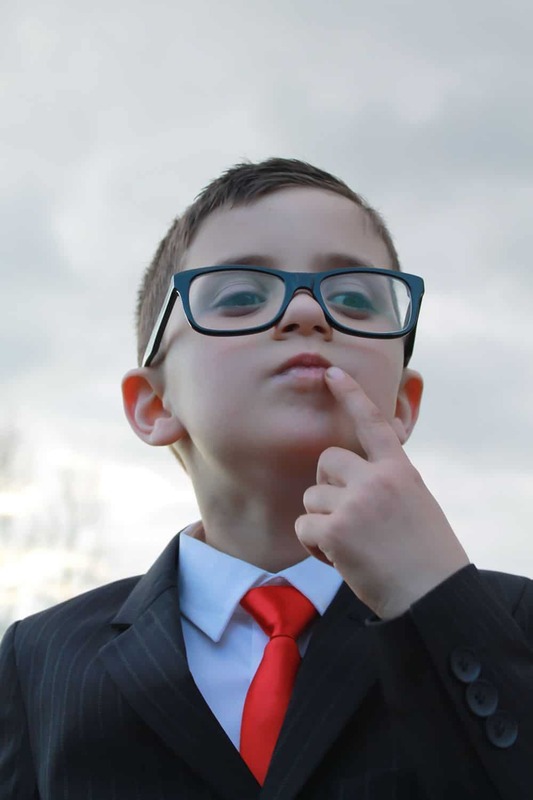 At an age where most of us are stressing out about giving presentations in front of our entire History class, this pre-teen reached out to the owner of a company across the nation, and it paid off bigtime — both for him and for PingTank. The takeaway? Whether it’s a 12-year-old kid sending you an email with his mobile app ideas, a potential employee with a less-than-stellar resume but a brilliant mind or even an anonymous user providing feedback, the people who make your app great might be the unlikeliest suspects. The ability to recognize greatness when you see it is a skill every mobile entrepreneur should hone. Listen to the people around you — the solution to their problems could be your next great mobile app. We’ve all heard the phrase, “Necessity is the mother of invention.” In some cases, though, coming up with a great invention could be as simple as listening to your mother. Or your uncle. Or your best friend. “If you pay attention long enough, you’ll begin to notice patterns of discomfort or discontent, areas where people’s lives could be meaningfully improved if a basic recurring problem was solved. Usually the answer comes in the shape of a tool — that tool could be a washing machine, a can of bug spray, sliced bread, an app. In these rare cases where someone’s phone, tablet, or smartwatch can help them save face or avoid an uncomfortable situation, you have an opportunity for an app that can actually make people’s lives better. Marginally. Incrementally. Neither an app nor a washing machine is going to save the world. But any tool can save you time, make you feel better about your day, or help you out in a pinch. Those feelings add up over time to create a better quality of life. Opportunities to help people are all around us. If you want to start helping by making an app, begin by taking an inventory of your life. What are some things you wish could be made easier? 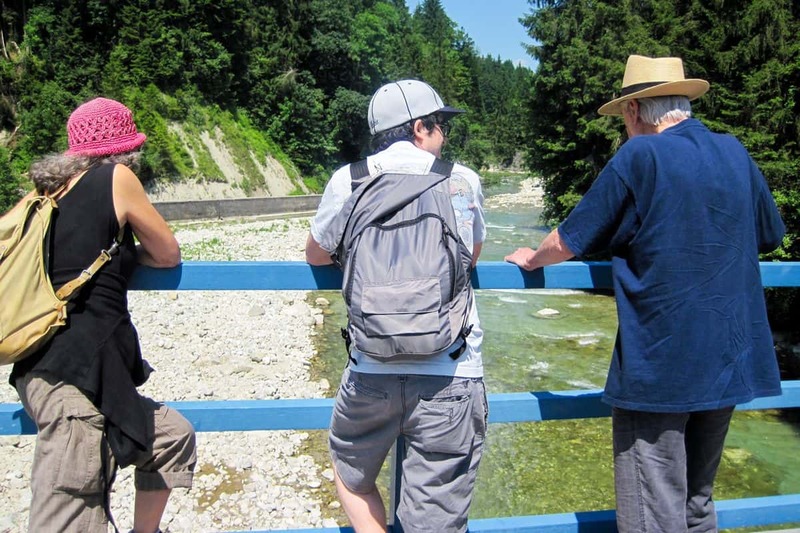 Follow this up with a much greater challenge: take inventories of the lives of others. What are some problems that are broad enough to affect a lot of people, but still feel deeply personal? Once you’ve determined a problem you wish to help solve, get to work. Michelson isn’t alone in his source of inspiration. Ethan Garr, General Manager of TrapCall (@trapcall) at TelTech Systems, agrees that great mobile app ideas start by listening to the people around you. 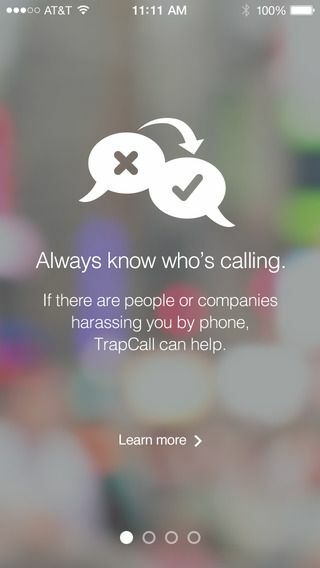 After all, TrapCall addresses a need familiar to anyone who has ever been repeatedly spammed by unidentified numbers via smartphone: the ability to identify blocked numbers and blacklist harassing callers. “When we consider new mobile app ideas, we look for pain points within the niche community we develop for, and then follow an evaluation process to determine the app’s viability. We usually find these pain points organically — through conversations with our customers, friends and family members. From there, we use lean canvas methodologies to develop what we believe would be the ideal solution to these problems. 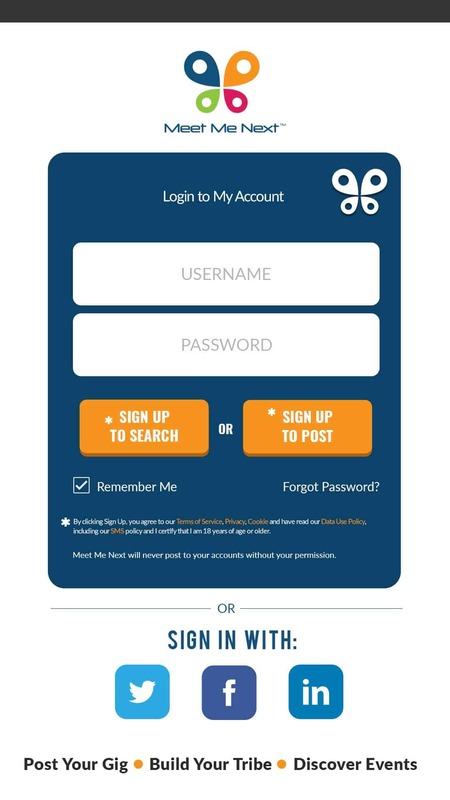 We then conduct in-person interviews with potential users and stakeholders to determine the extent of the pain points we are trying to address. From these interviews, our engineers will develop a working prototype of the solution that incorporates our original ideas as well as those of our potential customers. The takeaway? Listen, listen some more and keep listening. Great mobile app ideas are all around you, as long as you keep your eye out for them. Don’t forget to look to your own experience. Do you need years of industry experience to come up with great mobile app ideas? Not according to Diane Eschenbach (@thePost50Guide), Founder and CEO of Meet Me Next (@MeetMeNext), a mobile app that connects speakers to their audiences. 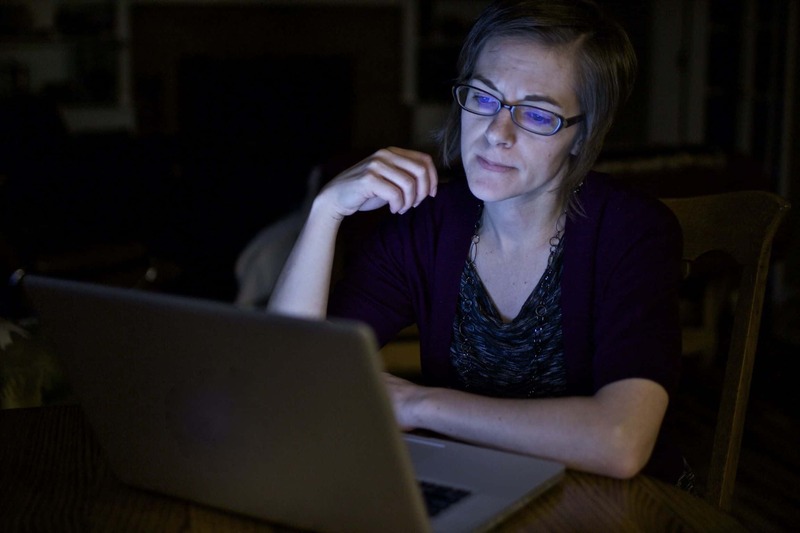 “As a startup specialist and business consultant, I’m surrounded by people with ideas. In most cases, they come to me to help them figure out a way to monetize that idea. I see a trend now in which everyone has an idea for an app. Even I had an idea for an app, and never having built one, decided to cave into Adeo Ressi’s invite to join the Founders Institute in NYC this summer in order to try. Truth be told, coming up with mobile app ideas is pretty easy, but building a superior app is unbelievably hard. To come up with a grand idea for an app, one needs to be sure there’s a market for it, the customer acquisition cost is very low and the app is scalable, among other things. The takeaway? Even if you’ve never created a mobile app in your life, the right idea, paired with smart research, the right tools and a talented team, can make your vision a reality. Use your digital prototype to generate even better mobile app ideas. “My app, Meet Me Next, has changed multiple times as my mentors tore it to shreds. The cool thing about creating apps is that as you build digital prototypes, you can see if your idea actually translates into an easy user experience for your target market — or pivot before wasting valuable time. It also jump starts brainstorming, because you can show other people and get their input. The takeaway here is that again, it all comes back to listening. From coming up with the original idea to polishing off your finished product, listen to the people around you. Your beta users, your team members, your mentors — keeping an open ear, and dedicating yourself to getting the job done right, can help you take inspiration and turn it into success. Where Do Your Best Mobile App Ideas Come From? Designers, developers and entrepreneurs: what would you add to this list? Whether you do your best thinking in the shower, or in the car on your way to work, or in your favorite coffee shop, we want to know where you get your best mobile app ideas. Tweet us @protoio to let us know! 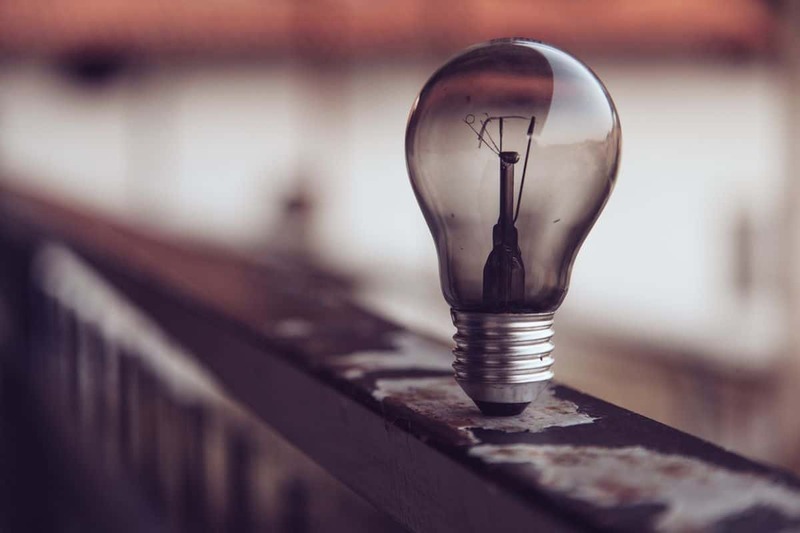 If you’ve been sitting on a great idea for a while, but haven’t gotten moving on making it happen, having the right tools can make all the difference. 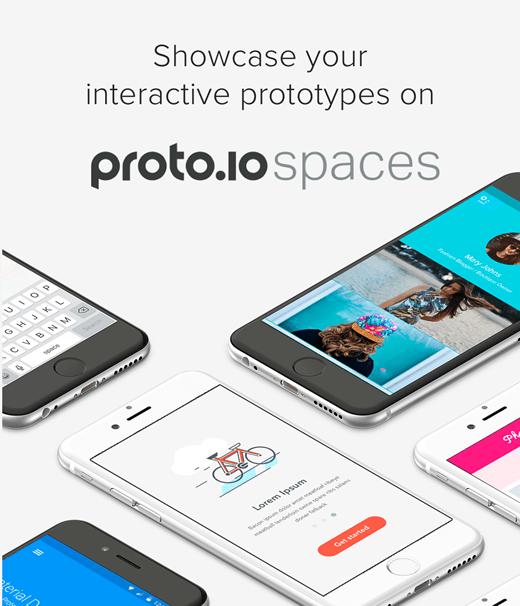 You can use Proto.io to create interactive prototypes of your genius mobile app ideas. The simple drag-and-drop interface is simple enough for someone with no design experience to use, but powerful enough to bring your most challenging concepts to life. Ready to get started? 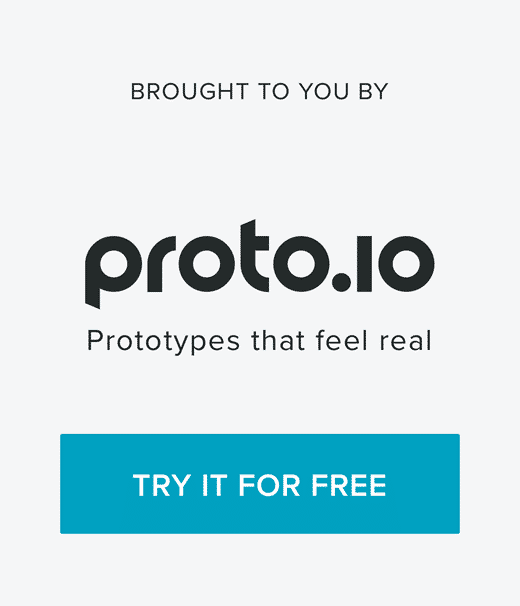 Try Proto.io today! Designer, entrepreneur, and wordsmith. 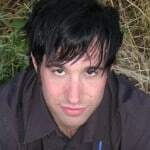 He specializes in prototyping native iOS apps with interactive animation and is the product evangelist at Proto.io - giving talks, demos, and live prototyping webinars.